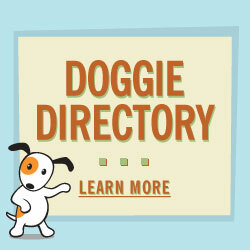 February 2, 2019If you are looking for an event, or a service for your dog, check out Doggie Directory. You'll find our Recommendations for Groomers, Trainers, Daycare or Overnight Lodging. 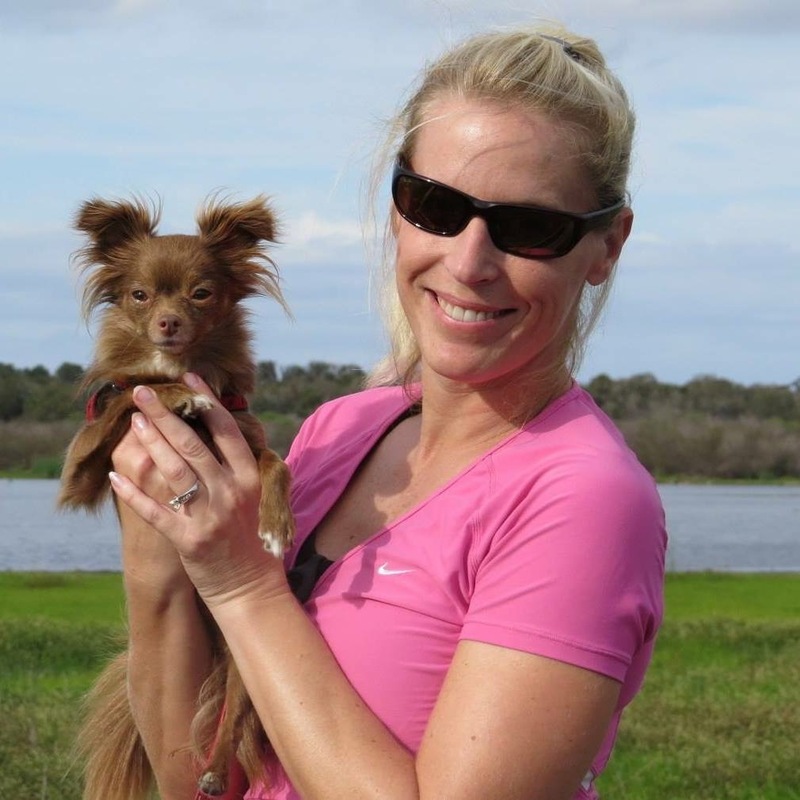 All of the businesses in our Doggie Directory on SarasotaDog.com are run by people that we know and trust. Check out our recommendations for places where dogs are welcome from restaurants to walking parks. 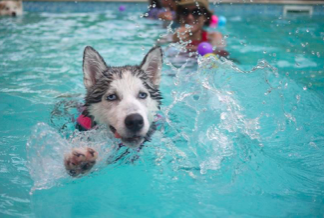 If you’re looking for dog-friendly restaurants, check out our Doggie Dining Directory Here! 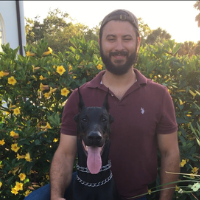 All dogs at dog-friendly parks must be kept on hand-held, maximum 6-foot leash and under the physical control of a person at all times.Dogs are not allowed in playgrounds, on beaches (with the exception of Brohard Beach Paw Park), fenced athletic fields, or other designated play areas, off trails, in park buildings, or concession facilities. Other non-dog friendly areas may also be identified within individual sites, and will be clearly marked. 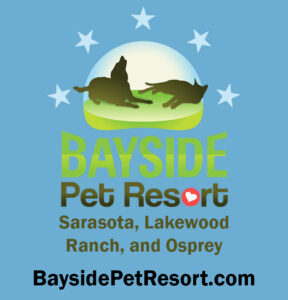 A full service clinic offering spay, neuter, heartworm treatment, and most other traditional veterinary services. is oh so much more than cookies. This is really a doggie boutique with accessories, doggie clothing, and bejeweled collars. Great gift ideas here too for your dog loving friends. Stocks all natural dog foods, and fresh baked treats! 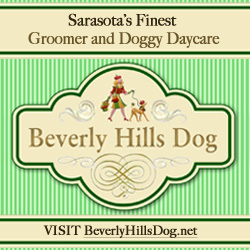 Experienced groomers keep your dog looking and feeling fresh. Located at 8278 Bee Ridge Road in Publix Plaza, that’s East of I-75 near the Bee Ridge Extension. Call 941-377-9663.